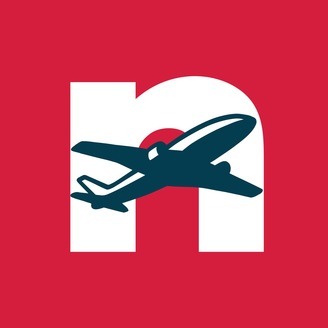 Norwegian - On Air is Norwegian Air Shuttle's own podcast. We aim to increase the transparency and give insight to key priorities for the company and the development in the airline industry. The podcast is primarily made for investors, but also staff and other people who are interested in Norwegian. Podcasts hosts: Head of Internal Communications Helene Løken and Investor Relations Officer Stine Klund. 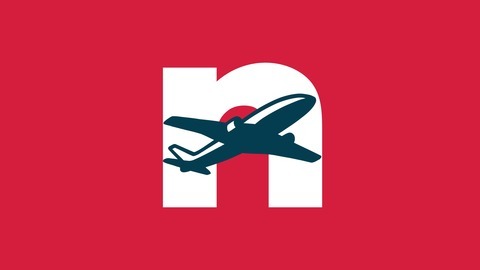 In this episode of Norwegian - On Air, we have spoken to two experienced equity analysts, Preben Rasch-Olsen, Carnegie and Kenneth Sivertsen, Pareto - both following Norwegian closely. We would like to highlight that the analysts’ views are not the company's.